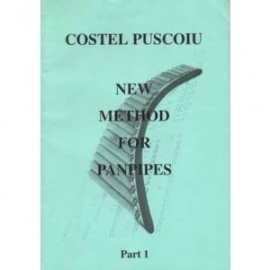 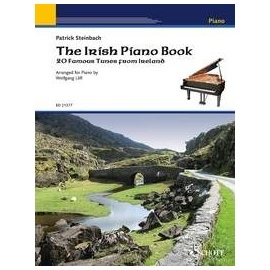 It is really great fun to play these beautiful traditional melodies in easy piano arrangements. 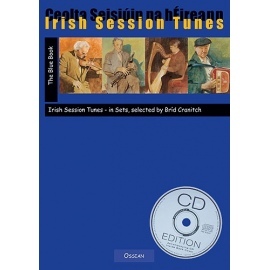 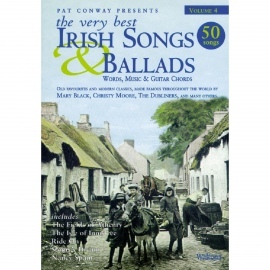 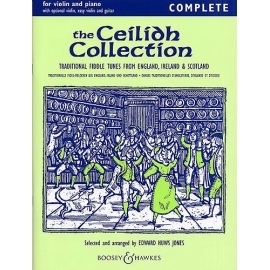 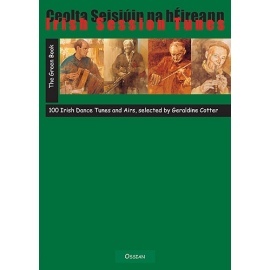 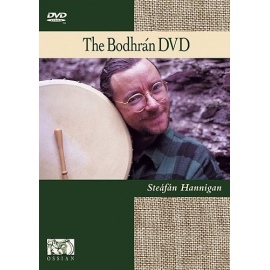 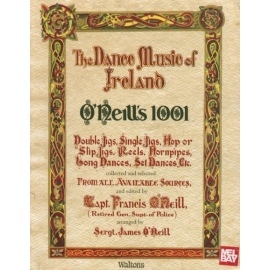 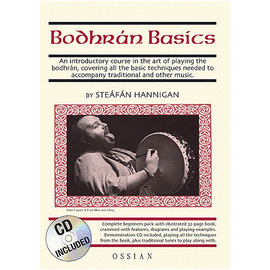 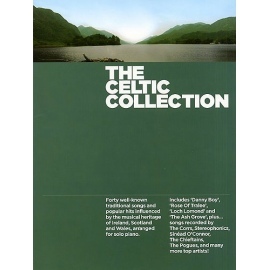 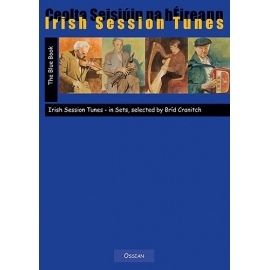 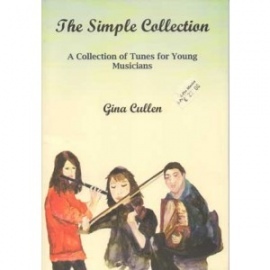 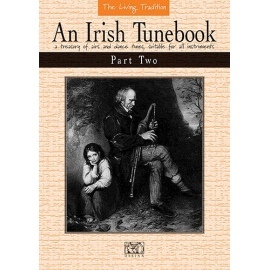 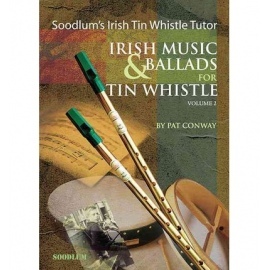 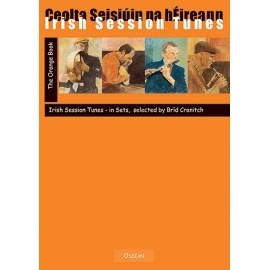 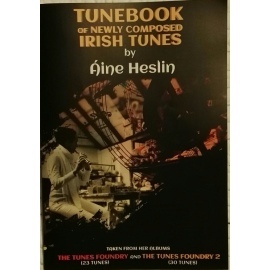 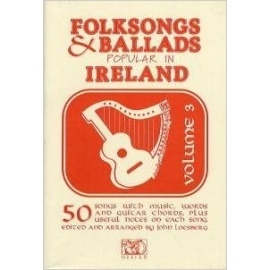 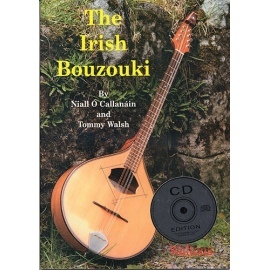 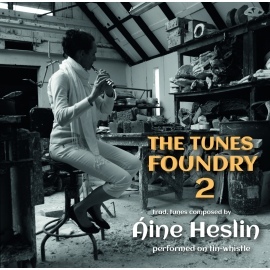 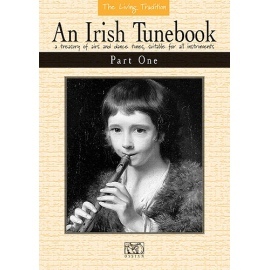 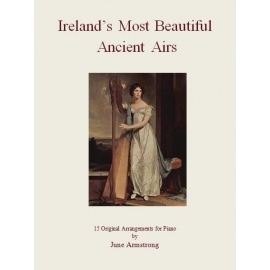 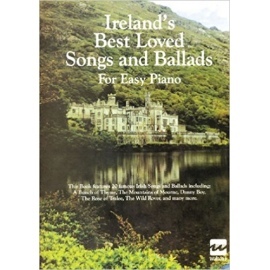 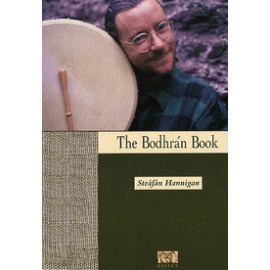 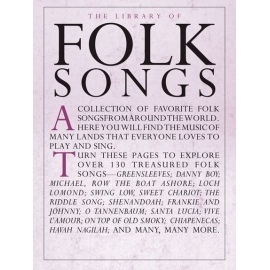 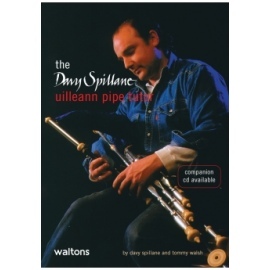 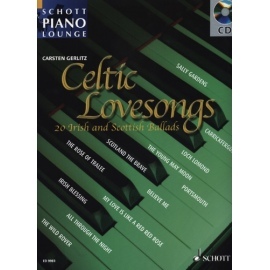 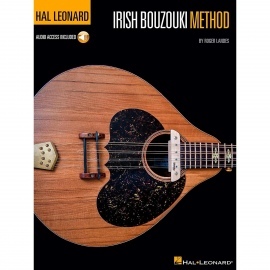 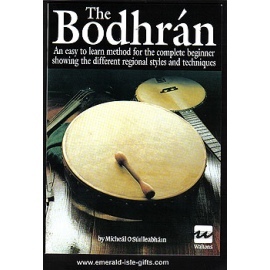 The volume contains information on the styles and cultural background of Irish music. 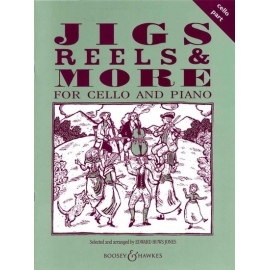 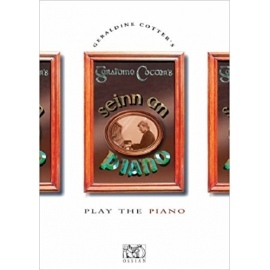 All pieces can also be played together with the violin a violin book in matching keys is available as well (The Irish Violin Book, ED 21378). 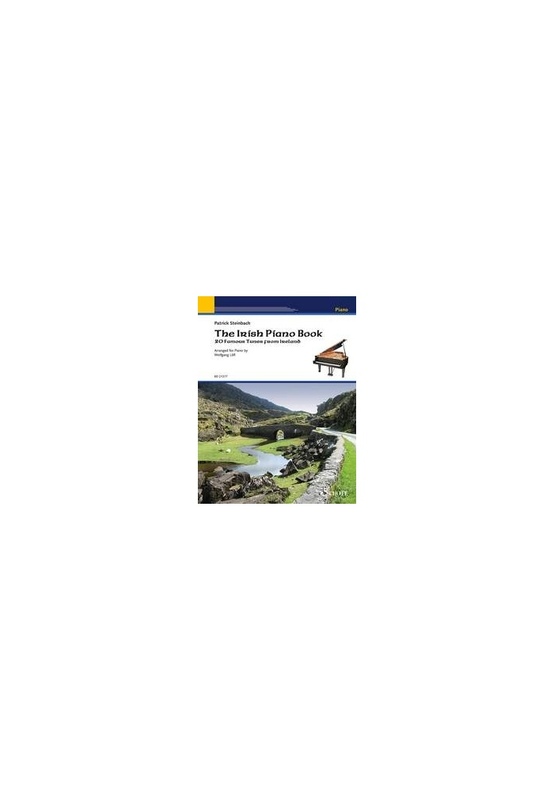 Beautiful pieces for piano lessons or ensemble playing.